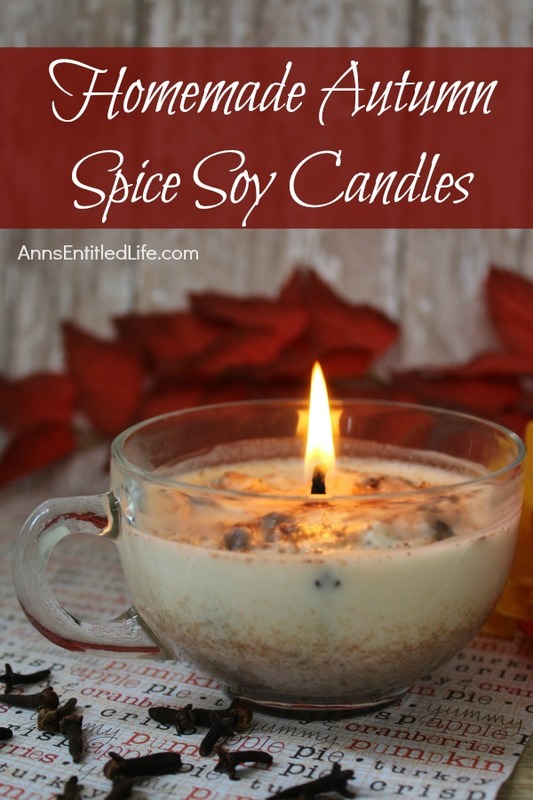 There nothing better than a yummy scented candle to relax you! I love having them burning in my room while I read or in the bathtub as I wind down from the day. Something about the wax and the scents always chill me out and make me reflect on life. 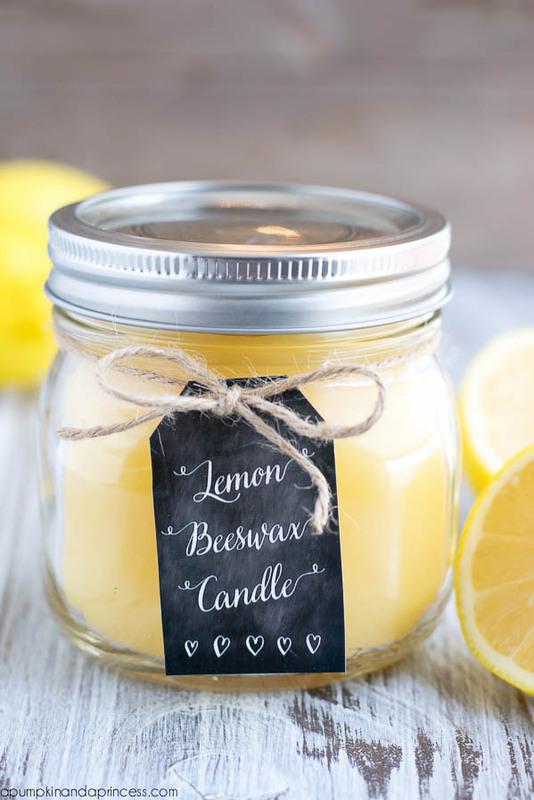 You can find fancy “fun” candles from Bath & Body Works and other retailers that will set you back quite a few dollars, or just make your own from DIY candle recipes. 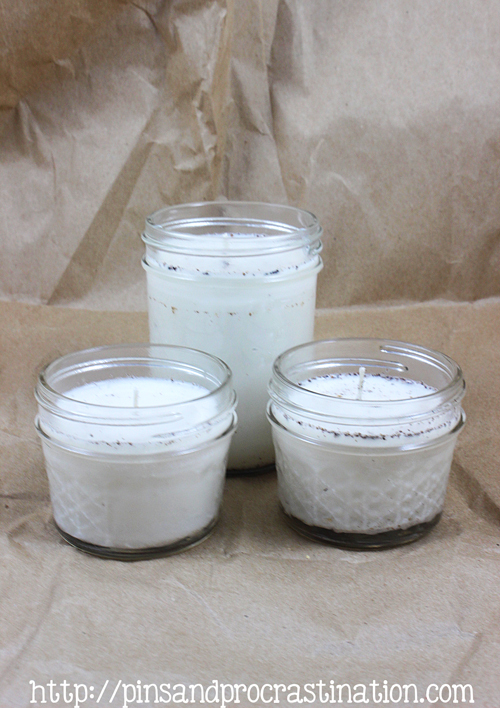 Which candle is your favorite? Which are you making next?